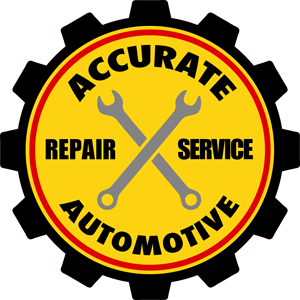 At Accurate Automotive, we pride ourselves on performing reliable auto repair and maintenance work. When you come to us to have your timing belt replaced, we'll approach the task with the utmost attention to detail. Our goal is to not just meet, but exceed your expectations. And we work hard to keep our rates reasonable without ever compromising on quality or service. Don't trust your vehicle to just anyone. At Accurate Automotive, we're dedicated to your satisfaction. Call or visit our auto center today to have your timing belt replaced.